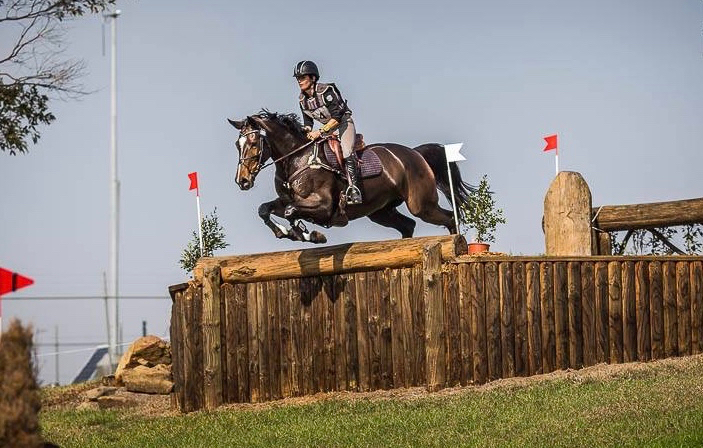 Emma Bishop is having wonderful success with her Staccato mare, CP Issey Miyake. 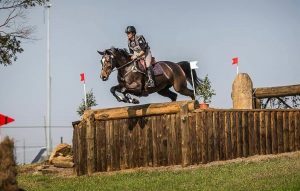 Together they won the Sydney CCI2* in 2016. This entry was posted in Staccato Progeny. Bookmark the permalink.